Here is a recent interview Jamie did with Jenny Seaton of Curtin FM talking about the benefits of workplace productivity apps. Cloud computing is all the rage … in case you didn’t know. It has the capacity to significantly increase your competitive advantage … if you know how. And therein lies the challenge. Clayton has been consulting to SME’s about software for over 25yrs. So if you ask how long he’s been involved with cloud technologies, it’s fair to say he’s been there from the start. 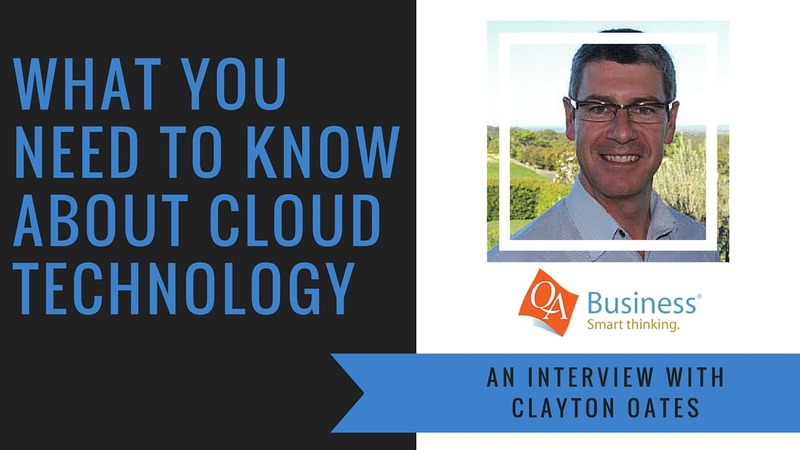 In this interview we dive into the reality of cloud technology today, what it can do for your business and what you should be wary of. There are definitely some precautions to be taken. But not so many as to stay on the sidelines. Be bold and have a listen to the gems Clayton shares with us in this 30min chat.